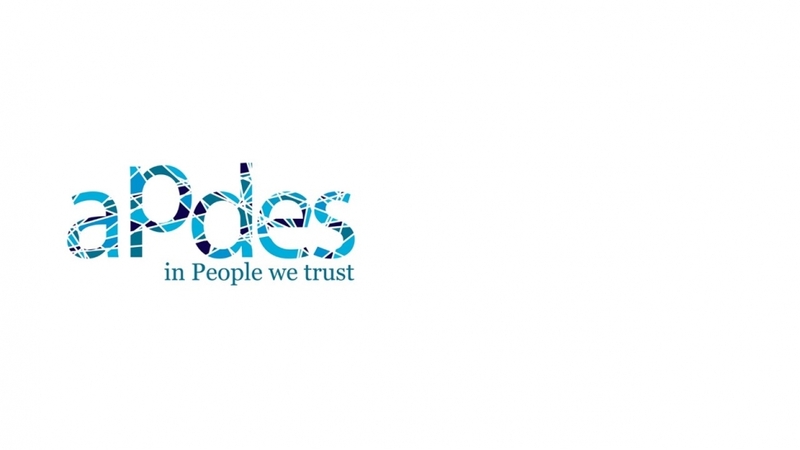 APDES has accumulated experience with numerous European and international projects and at the moment is looking for European partners who are specialized in leaving alternative care and after care support. Our Health Intervention Department (GIS), will be leading a project for the Rights, Equality and Citizenship Programme (TOPIC: Capacity-building in the area of the rights of the child), to be sent until the 29th of June. GIS is composed of a team of psychologists that aim to promote the personal and social development of children, youngsters and the elderly from several social contexts, by privileging the most vulnerable populations.